Across the country, high school freshmen have the highest rates of failure, discipline problems, and truancy. Defined as the "make it or break it" year, ninth grade can be a trying time for teenagers learning to make their own way in the world. The Ninth Grade Opportunity provides educators with a useful framework to build and implement a team-based Freshman Transition program, ultimately allowing teachers to play an integral role in ensuring every student's success. 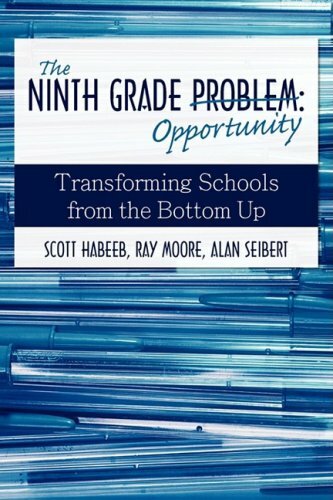 Educators everywhere will benefit from the practical advice, expert insight, and helpful tips that transform the ninth grade problem into The Ninth Grade Opportunity, ensuring a successful transition for every high school student.